Join a circle of stitchers and get your fingers moving. 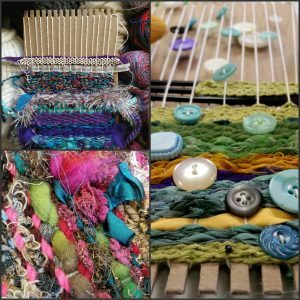 Felting, Plying, Weaving, Macrame, Knitting, and Crochet will all be explored as we learn the fundamentals of textile creation. 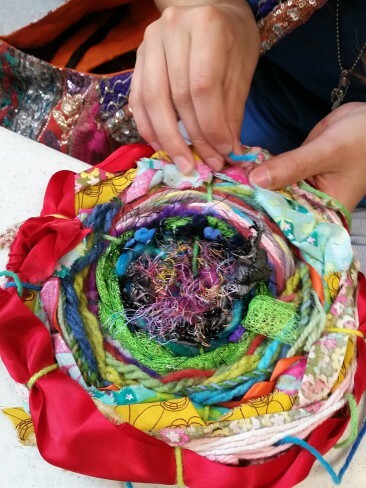 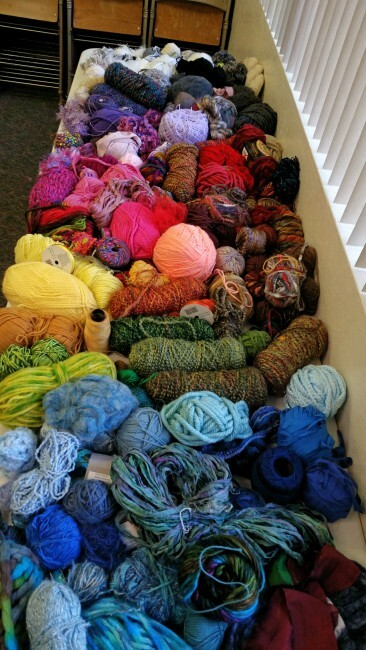 Students will design and create their own one-of-a-kind fiber pieces. 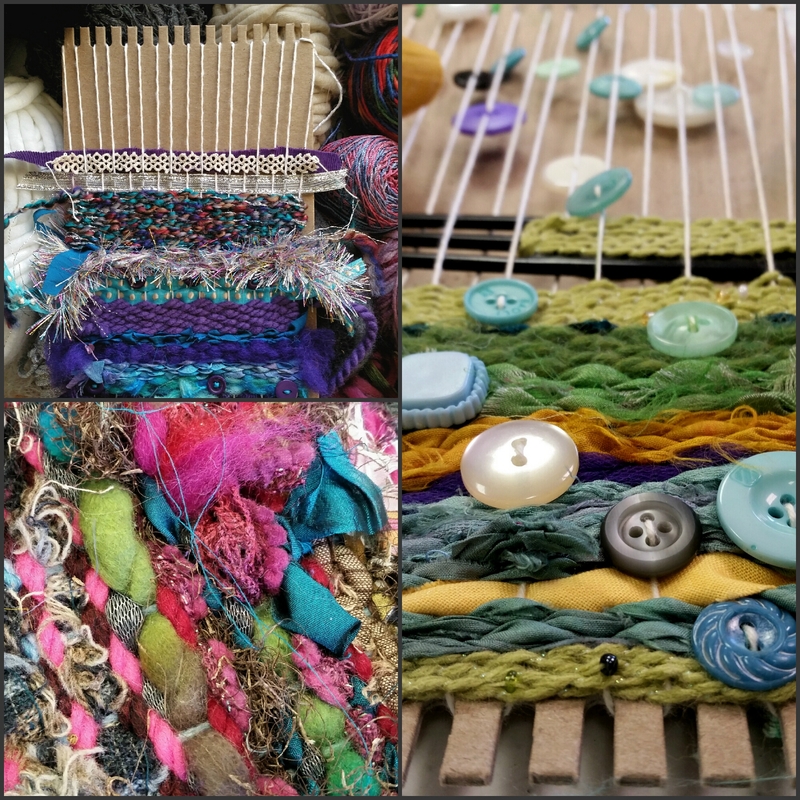 This class emphasizes play, experimentation, and design while exposing students to traditional techniques. 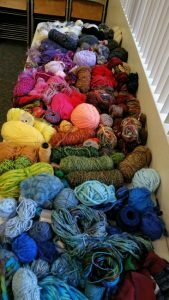 All levels welcome.